Galliano, Starvue, African Music Machine, Roy Ayers, Ambassadors and more. 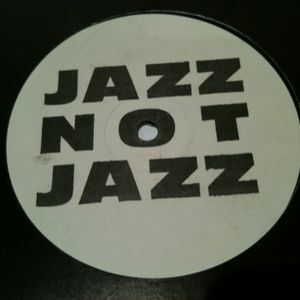 Jazz Not Jazz, can be heard live on Tuesdays at 20.00 CET on www.lick.fm or Sundays at 13.00 GMT on www.cruisefm.co.uk broadcasting to the entire universe! Heddi formerly of Kiss FM (94 & 100 FM) in London serves a menu of Jazz influenced, Soul inspired, and uplifting grooves designed to satisfy! Playing all things Jazz – pushing the boundaries to the extremities and quite simply dropping what’s Jazz…..But Not Jazz!!! !